Keith's Security World is proud to be a member of ALOA, "Associated Locksmiths of America". ALOA members are registered, bonded, and professional. 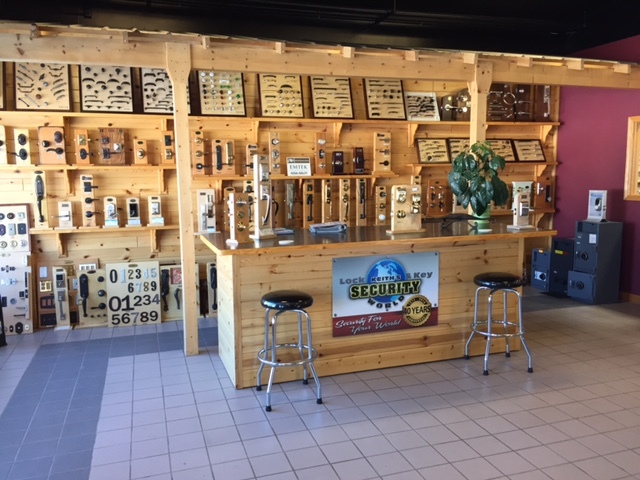 Membership in The Associated Locksmiths of America assures you of the desire to provide the best in materials and service. Keith's Security World's mission is to offer the best and fastest locksmith service in our surrounding community. Keith's Security World is a proud member of SAVTA, "Safe and Vault Technicians Association." Being a bonded member of SAVTA insures that our safe technicians are professional and have the best resources available to help serve you safe needs.